Clean Title, run and Drives Good- Automatic - Cold AC- 4 Cylinders. *Price does not include title, tax & license. Visit our NEW website at www.CashCarsDallas.com to browse our inventory. Call or text Gaspar 214-414-5892 for more information. We're open Monday-Friday 10am-7pm / Saturday 9am-6pm / Closed Sunday. Para informacion en ESPANOL. Llama o textea a Gaspar 214-414-5892, nosotros si te hablamos en tu idioma. 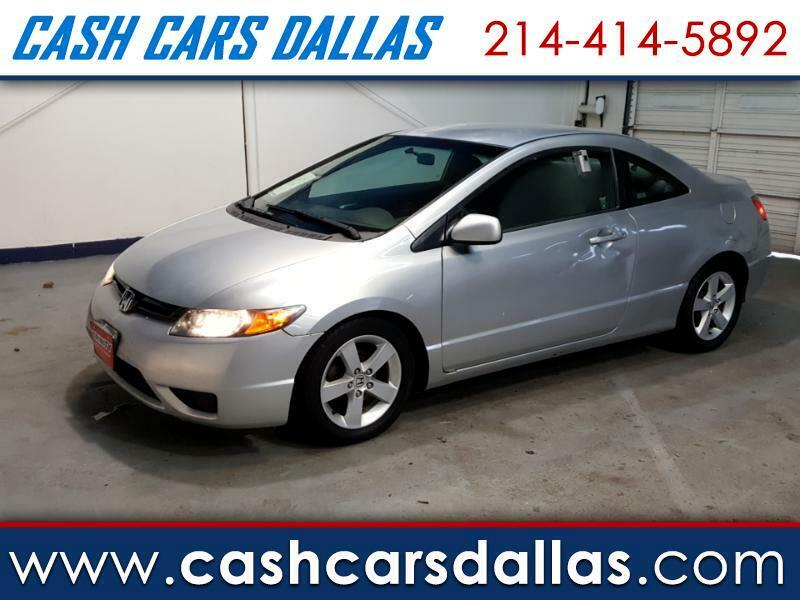 Like us on Facebook at "Cash Cars Dallas"
Visit Cash Cars Dallas online at cashcarsdallas.com to see more pictures of this vehicle or call us at 214-414-5892 today to schedule your test drive.